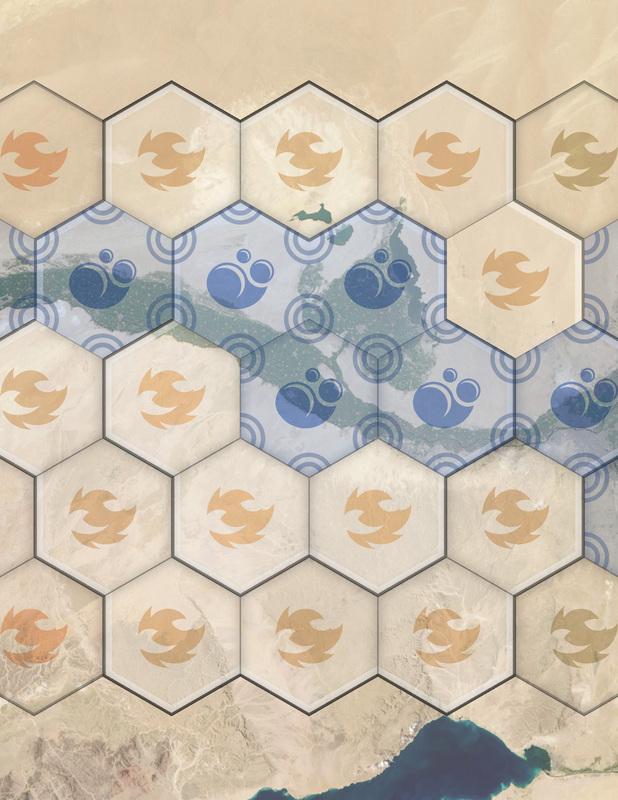 Once upon a time, I designed a small “area control” tile-capture game for a game development exercise. 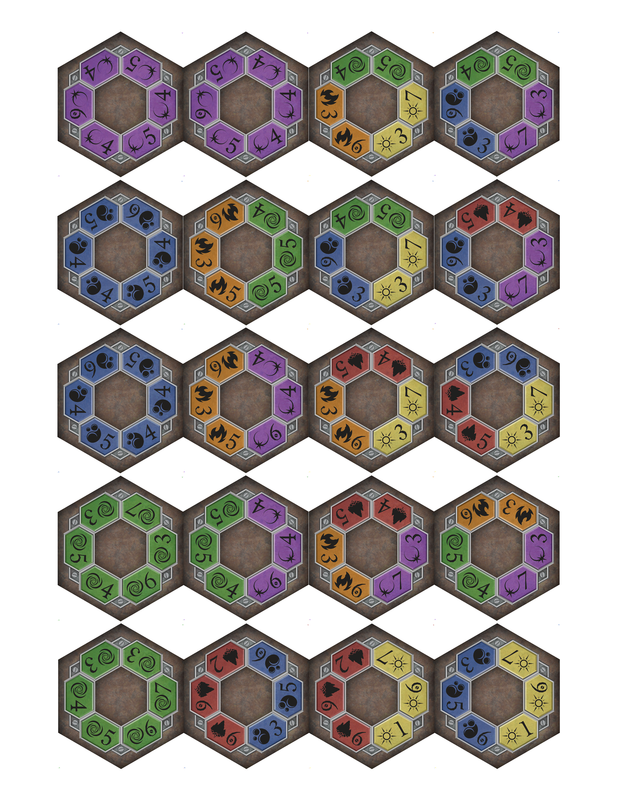 I called it Alpha Hex, a simple, abstract name for a simple, abstract game. 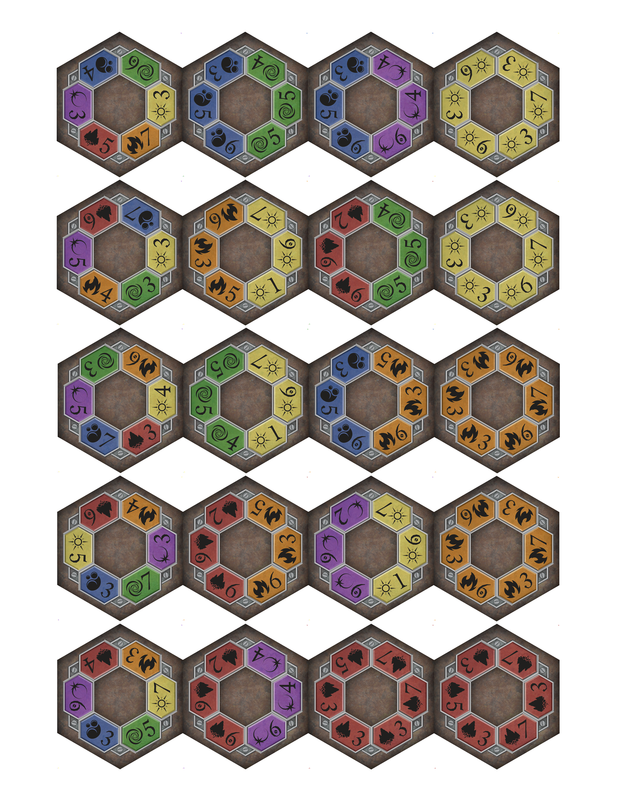 It has evolved over the years, and I’m looking for ways to bring it to market as a tabletop board game. Perhaps someday it can be released as a tablet game as well, but for today, it’s a Print and Play game in what I call a “Paper Beta” format. We would greatly appreciate your help in taking a look at the game and seeing just how well it works, or doesn’t, as the case may be. It’s been fantastic so far in our experiments and testing. Please print out the files below and give it a try! If you will tell your friends about it, all the better! It’s ready to play, though we are keeping an eye on how well it plays, and we are trying to make sure it has sufficient depth to offer good value. 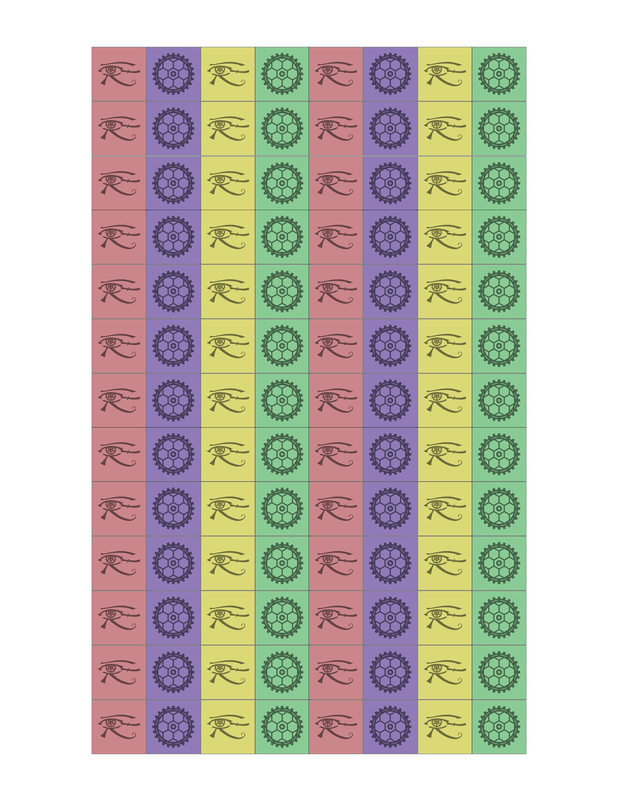 We have plans to add another wrinkle to this particular game, the Deity Cards, but at the moment, I’d like to get this out into the wild to see what sort of feedback we can gather. If you have the time and inclination, please take a look at the game, and if you can tell us how it played for you, we’d love to hear it. 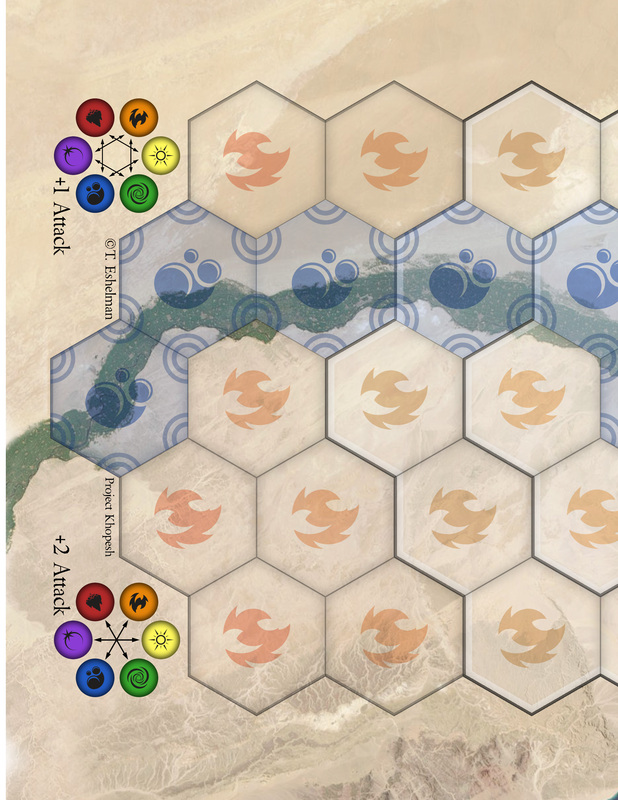 Pantheon Wars: The Fall of Ra is an “area control” game played on a 39-cell board. You can play a shorter game on the 19 cells in the middle, which is how we have done most of our testing to date, but both work well. Players compete to control the most tiles, with ties decided by control of the Nile river and delta cells on the board. 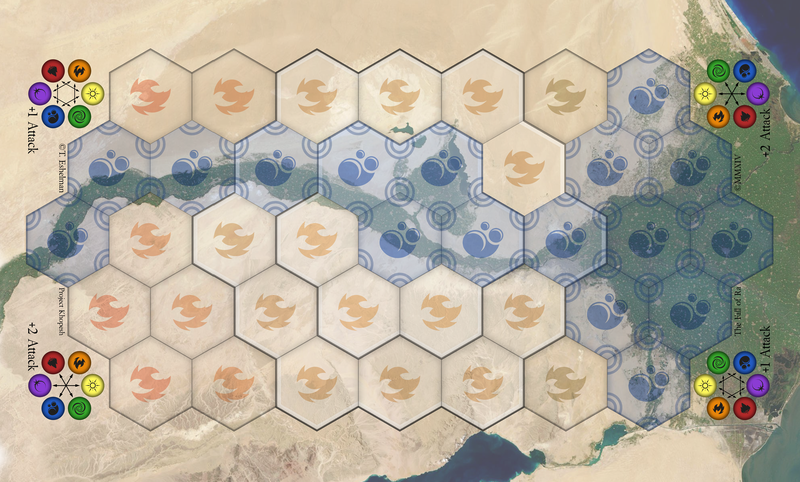 Tiles played on the board stay where they were played, but control of those tiles shifts as the game proceeds. Success comes from smart play and careful planning. 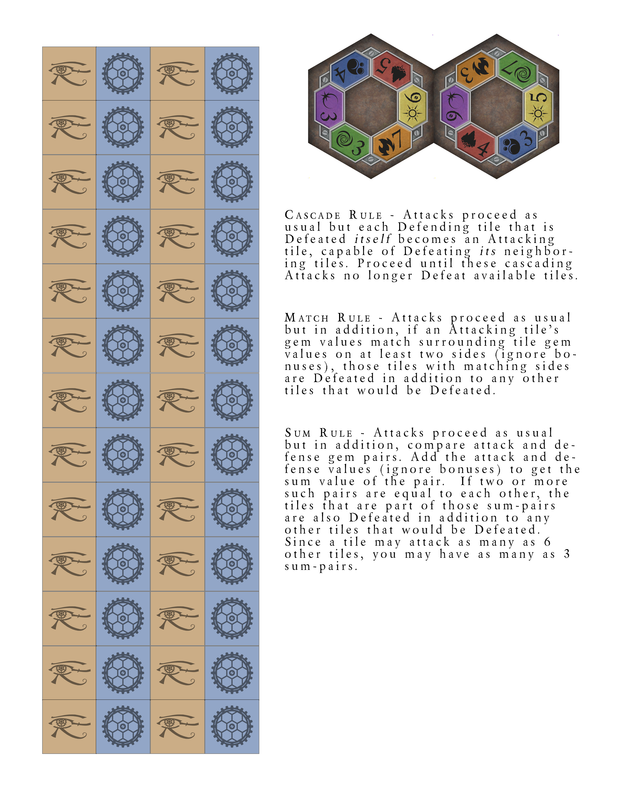 If you have played Triple Triad, you will probably easily understand the core mechanics, but I’ve tried to keep the rules clean enough and the basic ruleset simple enough that it doesn’t require knowing that game. 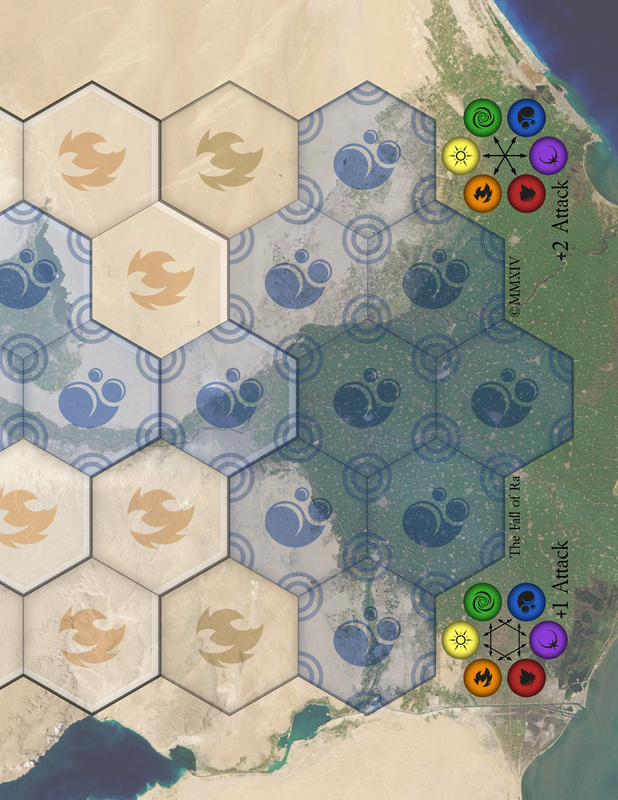 Pantheon Wars: The Fall of Ra is designed specifically around being easy to learn, but with enough complexity in play decisions and circumstances that there is room for careful thought and skill testing. Players find that to be true in testing, and it’s my hope that getting some new people to look at the game will let us refine it further where needed. I call the game a “beta”, but it’s really one that has been through several cycles of development already. I’d be happy with the game being released into the wild as-is, since we’ve had a lot of fun with it and so have our testers to date. Still, there is room for polish, and when we get the Deity Cards polished up, we will need to give them a thorough period of testing as well. We would love to get this made as a commercial product, too, and I’ve been investigating options for a Kickstarter project to make that happen. Before we do that, though, testing the game some more is in order, and the more people we can reach to get this tested, the better. More eyes can also mean a better launch for the game if we do get to take it to Kickstarter. I would also love to ask you questions about how the game worked for you. If you are willing to let me ask you some questions, or just want to ask some, please contact me at tishtoshtesh@gmail.com with “Fall of Ra” somewhere in your email subject line.